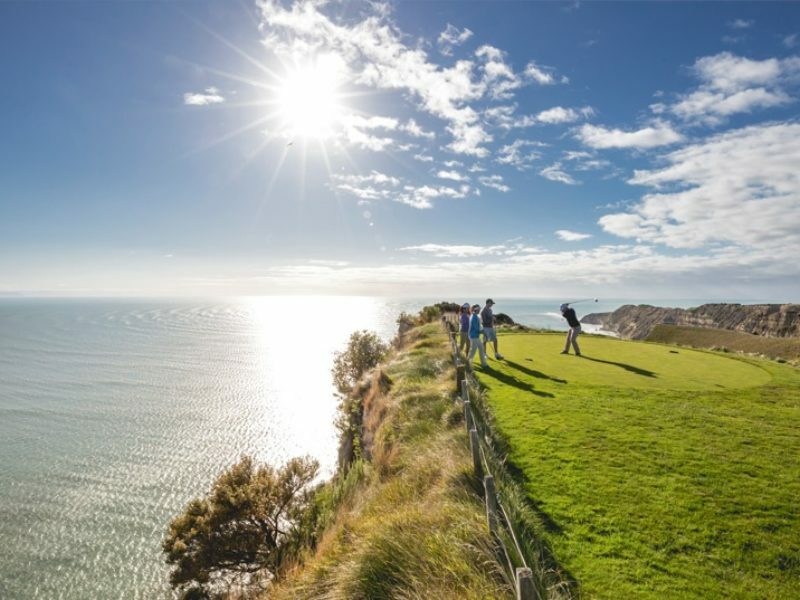 New Zealand as a country has so much to offer outside of great golf. Many visitors choose to explore off of the beaten path during their trip. Farm stays, lodges and small cottages dot the country and provide a nice way to both unwind and get a closer look to authentic New Zealand life. Quickly remove yourself from the bustle of daily life and explore New Zealand from outside the window of a moving vehicle. Select lodges throughout the country provide not only refuge but opportunities to actively learn more about this wonderful land and its fragile ecosystem. 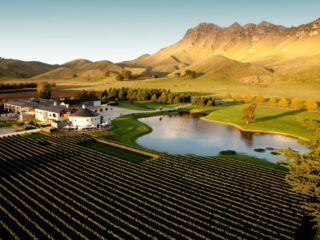 Ranging from modest and comfortable to upscale luxury, sheep stations and working farms throughout New Zealand provide an alternative to a branded hotel. 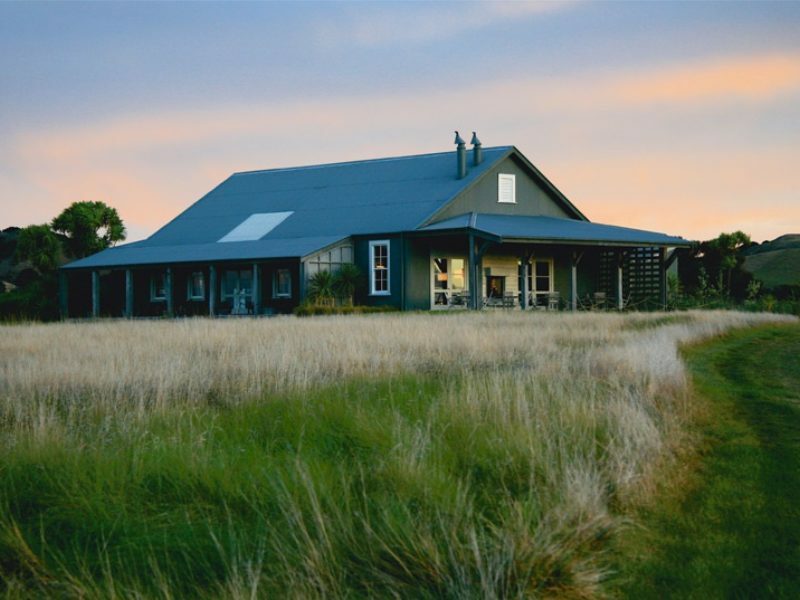 Found close to top golf course areas and throughout the countryside these accommodations provide comfort, adventure and an insight into the daily life of your Kiwi hosts. Expect the eggs in the morning to be as fresh as possible. Comfortable and quiet self-serviced lodgings located in both areas with top courses and more rural locations. Cottages are perfect for couples, families and small groups who require perhaps a break from larger fully-serviced hotel accommodations yet still wish a higher level of appointments. It was a trip of a lifetime with truly unique beauty not found anywhere else. A New Zealand trip requires a specialist who knows the lay of the land the unique challenges of traveling and sight-seeing there. The country looks a lot smaller than it really is, and travel times are longer than one can assume. The route chosen by Cristina helped us maximize our time there. I’m usually a do it yourself traveler, but for this trip I’m sure glad I had Cristina at Best of New Zealand. Highlights Of The Trip: Getting off the plane in Queenstown – overwhelmed with the beauty. The boat ride in Queenstown to experience the expansiveness. The drive from Queenstown to Franz Joseph - the mountains and glacier lakes that went on forever. Our lunch spot that day at a campsite on a lake. Abel Tasman: this is where I want to return and spend a week to hike the entire trail. Spent the day biking in Napier to wineries.